Happy New Year! For our first challenge of 2019, we invite you to model a mechanical animal. Will it be insect, mammal, fish, bird, or something else entirely? The animal world is your oyster (mechanical oyster?). 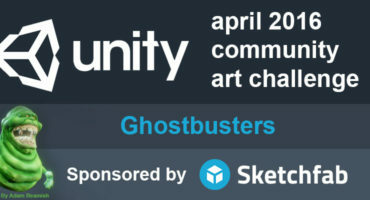 Read our judges’ comments on the Sketchfab Forum. TL;DR: Use your favorite modeling tools to create a mechanical animal, upload it to Sketchfab, and tag it #MechAnimalChallenge. Use your favorite software and workflow to model a mechanical animal. Once you’ve created your entry, upload it to Sketchfab and tag it #MechAnimalChallenge. 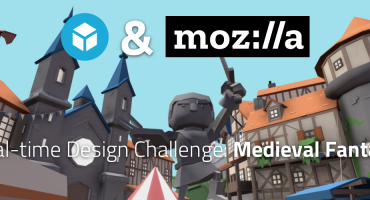 Contestants’ models must be uploaded to Sketchfab and tagged #MechAnimalChallenge to be considered. The winner will be contacted by Friday, January 25.